Welcome! 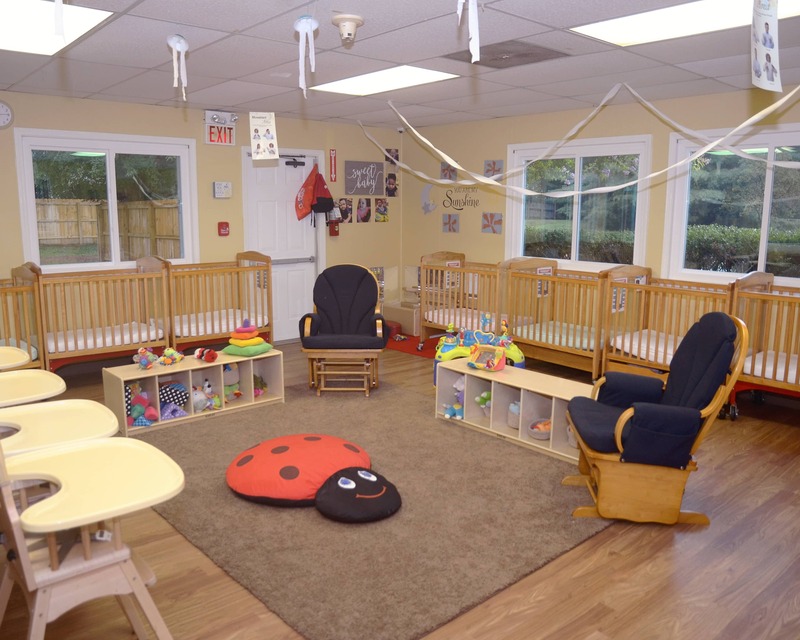 My name is Amna Aslam and I am the director of La Petite Academy educational daycare in Stafford, VA. I have a my degree in early childhood education and am finishing the final classes for my master's degree in child psychology. 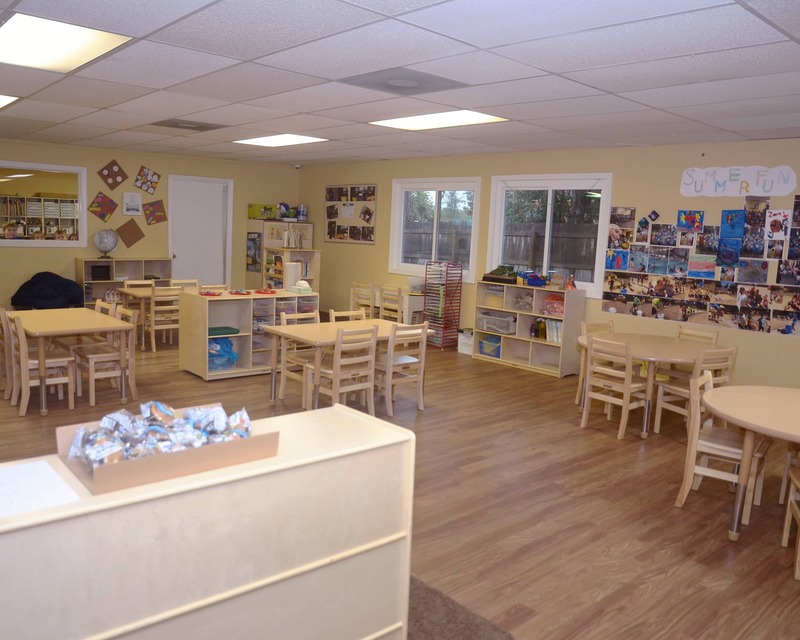 Whether it's providing loving care for our infants or participating in activities in our Preschool programs, I love helping children learn and grow. I am excited to announce that we are now offering Spanish class as an elective in our Preschool and Pre-K programs along with our STEM based curriculum. 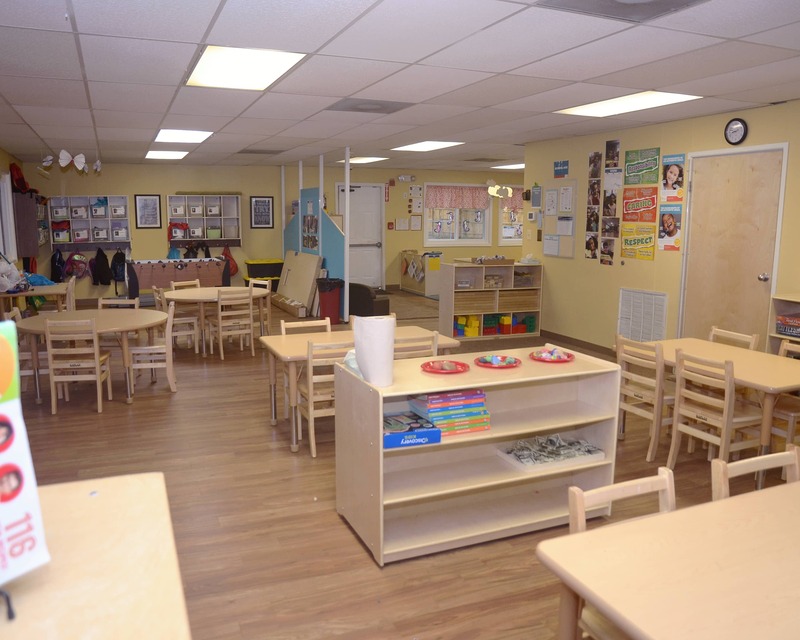 We maintain an open-door policy for all families and offer many opportunities for them to volunteer in the classrooms, on field trips and at monthly events. 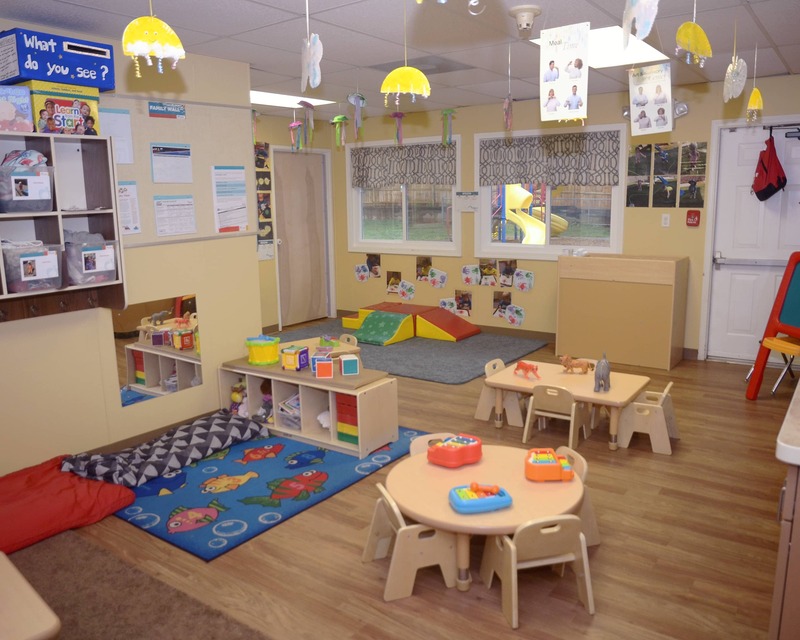 Our academy opened in 1988 and is accredited by National Early Childhood Program Accreditation. 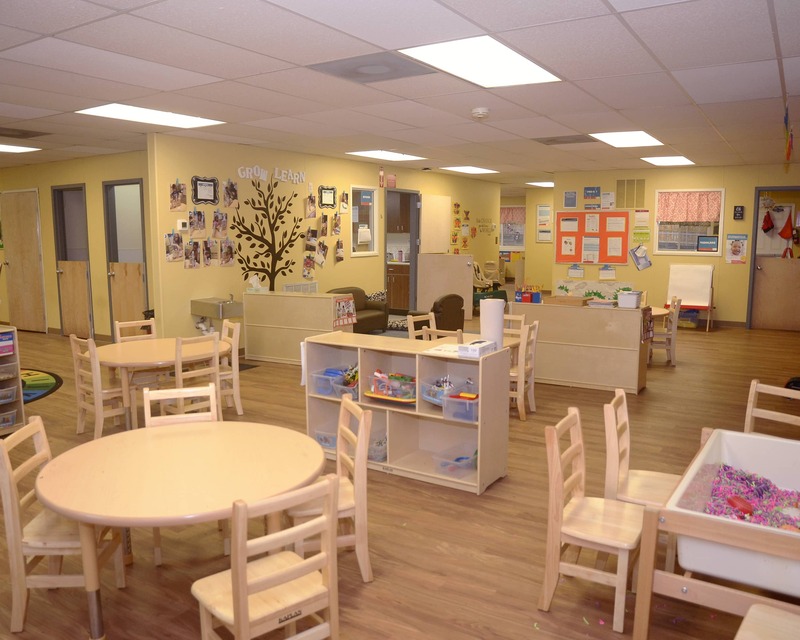 We serve children and families in the Stafford, Fredericksburg, and Northern Virginia communities. 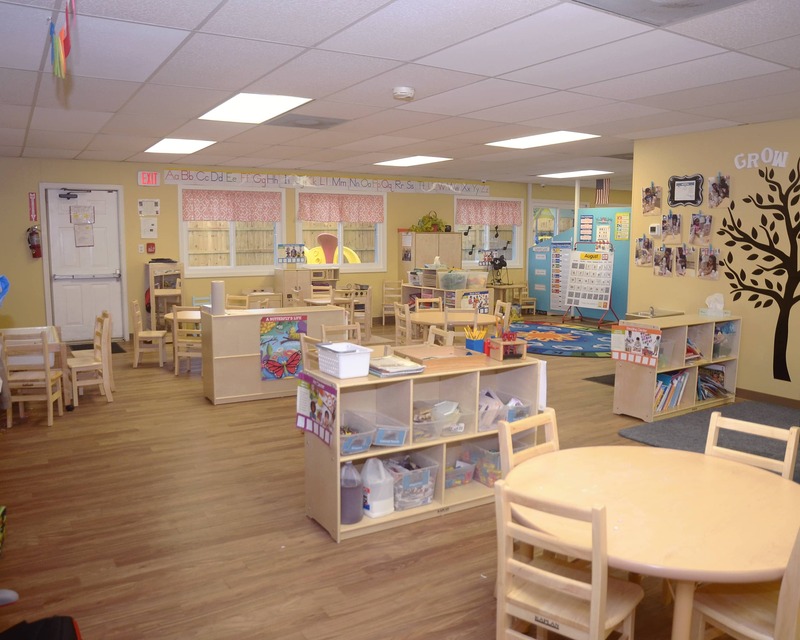 Our teachers have experience ranging from one to 20 years and all staff members are CPR/First Aid trained and exceed the yearly training requirements from the state. 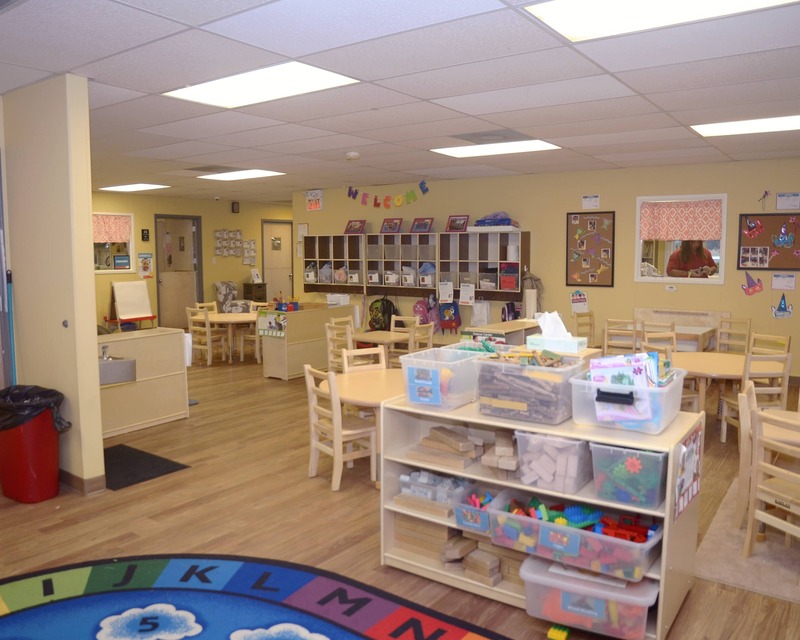 Call today to schedule a tour of our amazing La Petite Academy in Stafford, VA! We look forward to seeing you! All I have to say is this school is amazing. The teachers, the director, the kids, and the environment is just so amazing. time than she ever has. Choosing LA Petite was a great decision. I love my kids teachers, they are sweet and caring. I have been in early childhood education for over 15 years. I love educating and caring for young children - it is my passion. I am a proud mother of three beautiful children and love quality family time. I have been in child care for 25 years. I love working with young children. When I am not at work, I enjoy playing with my grandchildren. I have been working in early childhood education for 15 years now. I enjoy every aspect of working with children and watching them learn and grow. During my free time, I love spending time with my three children.